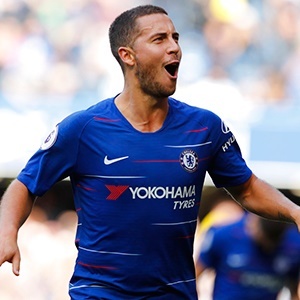 London - Chelsea manager Maurizio Sarri admitted it will be hard to deny Eden Hazard a move to Real Madrid this summer, even if a reported £100 million move is "too cheap" for the Belgian captain. "He is in the last season of his contract, if he wants to have another experience we have to respect it. We will try in any way to convince him, but it is not easy."